serving over 377,000 meals annually! 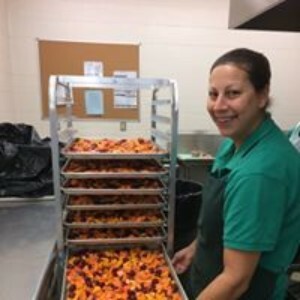 We have four schools within our district with full-service food production kitchens. The District participates in the National School Lunch & Breakfast Programs, Federally funded programs which makes affordable, nutritious meals possible for today's youth.